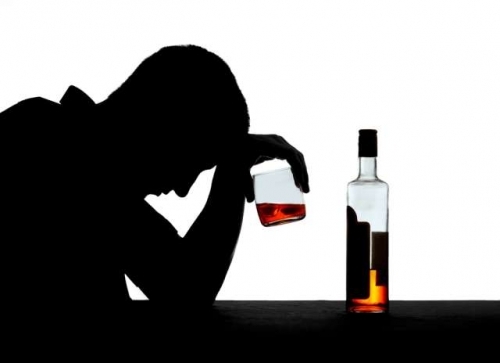 Alcohol – Is that your poison of choice? Alcohol is the most widely used drug in the world. It is also the most abused drug in the world. The generally accepted use of alcohol for celebrations and relaxation makes one unaware that it is a particularly harmful substance even in moderate quantities. 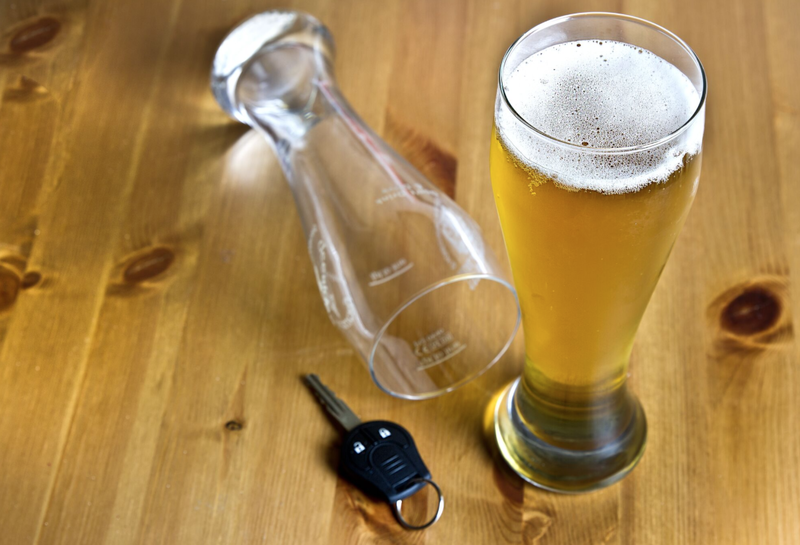 Car crashes and liver disease are not the only problems due to heavy drinking. 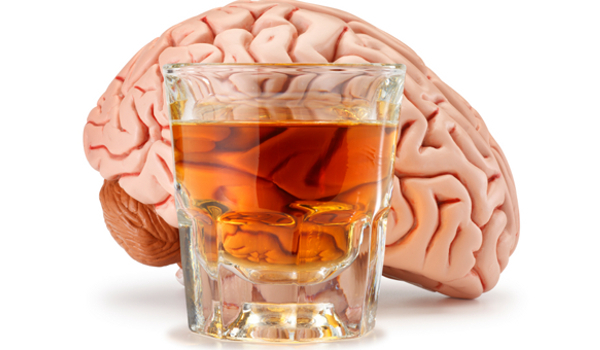 Drinking too much, like smoking, damages just about every organ in your body. When is a drink, one drink too many? What exactly constitutes “excessive” drinking? Well, let’s first define what is globally accepted as a “drink”. A “drink” is one shot of liquor, a five-ounce (150ml) glass of wine or 12 ounces of beer (half a bottle of beer), all of which contain the same amount of alcohol – 14gms of pure alcohol. If you take up to 1 drink per day (women) or up to 2 drinks per day (men) you’re already a moderate drinker. The WHO estimates that over 2 million people each year die from the effects of drinking, through illness, overdoses or accidents. Unlike smoking, which has mostly long-term health effects, drinking too much causes immediate and long-term health problems. Liver damage is the most widely known effect of excessive alcohol use. The liver is one of your most important organs, with many vital functions essential for life. Alcohol causes liver inflammation that is reversible in the early stages but becomes irreversible over time leading to chronic liver disease, liver failure, liver cancer and death. Cancer of the mouth, throat, esophagus, colon and breast. Social problems, including lost productivity, family problems, and unemployment. Drinking too much can also weaken your immune system, making you more prone to infections like pneumonia and TB. Drinking a lot on a single occasion reduces your body’s ability to fight infections for up to 24 hours after getting drunk. If you drink alcohol while pregnant you’re more likely to have a baby die from Sudden Infant Death Syndrome (SIDS). Alcohol is also well known for causing birth defects known as FAS or Fetal Alcohol Syndrome. Babies born with FAS are much smaller than other babies, have abnormal facial features and may have brain damage. They often have behavior, developmental and learning problems, impaired motor skills, poor muscle tone and coordination. The facts tell us that nothing good comes out of drinking too much – it’s a poison. You can reduce the risk of these short- and long-term health problems by limiting the amount of alcohol you drink. DON’T DELAY, START TODAY. This entry was posted in HEALTH, Uncategorized and tagged alcohol, alcohol abuse, beer, brain damage, drinking, drinking excess, driving, drugs, substance abuse, WHO, wine.